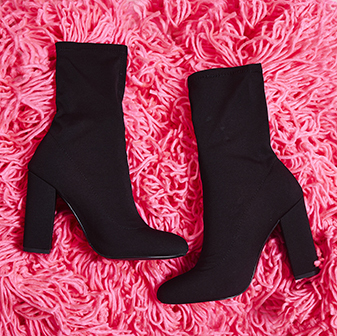 You can never have too many pairs of thigh high boots. Jaxx features pointed toe, block heel and lycra finish for this season must have long boot. 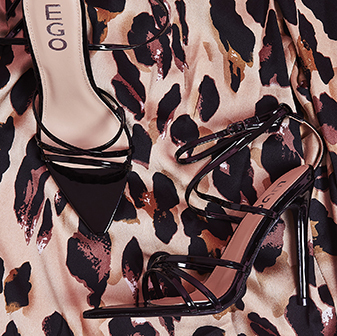 Pair yours with jeans and oversized knit for an effortless daytime look.